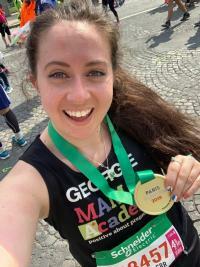 Georgina Lennon, a midwife who has been at our Trust for two years, raised over £600 when she completed the Paris Marathon on Sunday 14 April. Read " Our Georgina raises £600 for stillbirth …"
If you or someone close to you should become unwell over the Easter Bank Holiday, there are lots of options for you to get the care you need, saving you a long wait, so you can get back to enjoying your extra time off. Read " Get the right care for you and your love…"
Patients at our hospitals have benefited from lots of festive cheer this Easter, with visitors including the Easter Bunny, and the donation of hundreds of chocolate eggs! 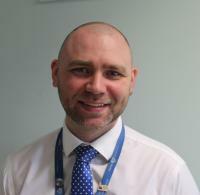 Read " Minnie Mouse, princesses and the Easter …"
Read " Queen’s Hospital Emergency Department op…"
Freddy Young is our service manager for specialist medicine – he’s also dad to nine-month-old twins, a part-time DJ, and crams so much into his days that he often goes to the gym in the early hours of the morning! He had planned to run his own mechanics business one day, until a knee injury put paid to that. The NHS started out as a ‘stop-gap’ job, until he discovered just how much he loved it. 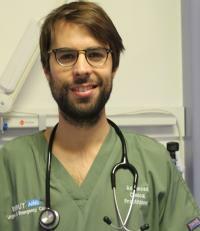 It’s not too surprising he’s so good in the NHS – his whole family pretty much works here too! 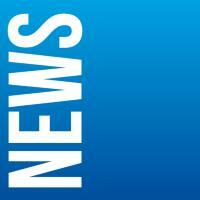 Read " In Conversation With...Freddy Young, ser…"
Working closely with our partners (our commissioners, our GPs, NELFT and our local authorities), we have developed our first ever system-wide financial recovery plan. 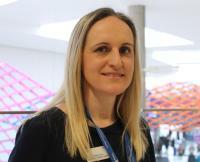 Read " Spending your money wisely to protect an…"
Read " In Conversation With…Ljiljana Maljenovic…"
We’ve unveiled a new CT scanner at King George Hospital, officially opened today (Friday 5 April) by local MP Mike Gapes. Read " State-of-the-art new CT scanner unveiled…"
For this week’s In Conversation With interview we spoke to Shawn Bacchus, from our Clinic Prep team. 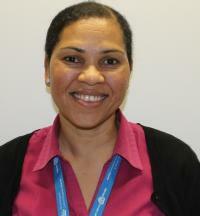 She recently took part in our first The PRIDE Way 3P event, looking at ways to improve our Outpatients service and redesign services for the future, Shawn shares her view on it. 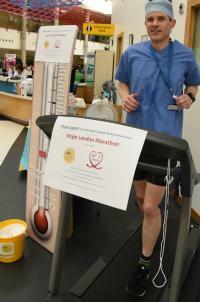 Read " In Conversation With...Shawn Bacchus…"
Not only is he doing the London Marathon in just a few weeks to raise money for the King George and Queen’s Hospitals charity, our colorectal consultant Matt Hanson also spent six hours straight running on a treadmill at Queen’s Hospital to boost his fundraising total. Read " Run, Matt, run!…"